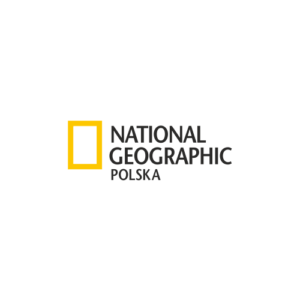 National Geographic Polska magazine become an official Media Partner of the Kilimanjaro Extreme Marathon. 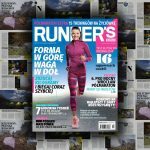 The Polish edition of the magazine has been published since 1999 and is primarly devoted to geographic, adventure, discovery and travel themes. #Kilithon is not only a sport event, but also a tourist one. 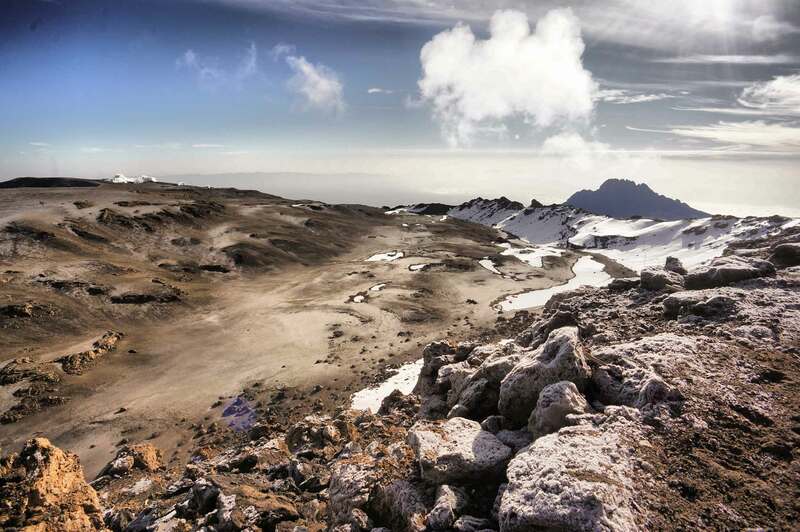 It will cover both, the course and the five-day trekking to the Crater Camp (5,730m) – the last camp before the marathon. Getting to this place requires additional, special permission. The camp itself is considered to be one of the most beautiful places to camp in the world. National Geographic readers will soon read more out it. NG Poland team will accompany us on our trip to Tanzania. 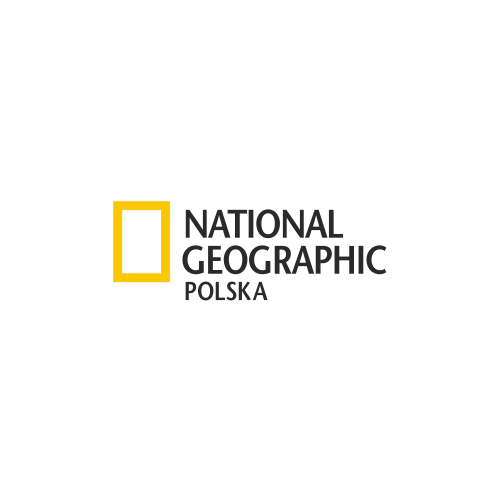 The material in the form of a “travel diary” will appear on national-geographic.pl and InstaStories on Natgeopl. 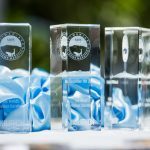 The pictures, both from the trekking and the event itself will appear in the Polish edition of the magazine in 2018.